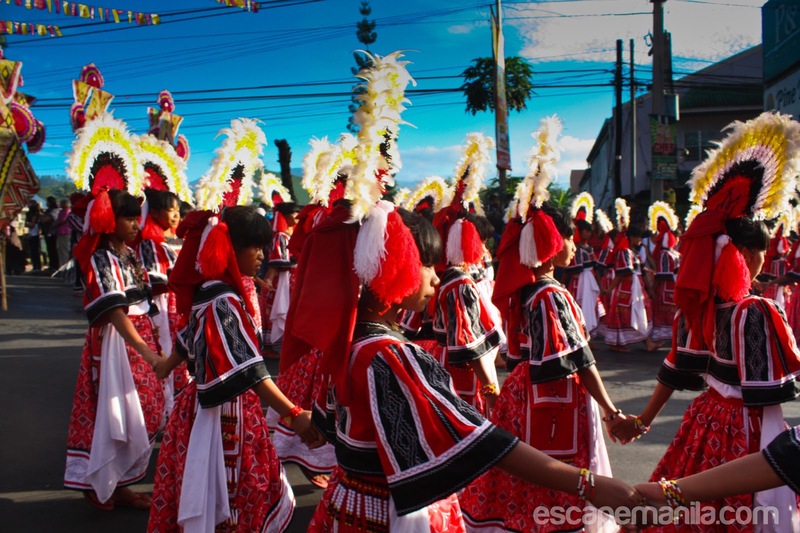 I have only been to two festivals out of the hundreds in the Philippines; Kadayawan in Davao and the recently concluded Kaamulan Festival in Bukidnon. 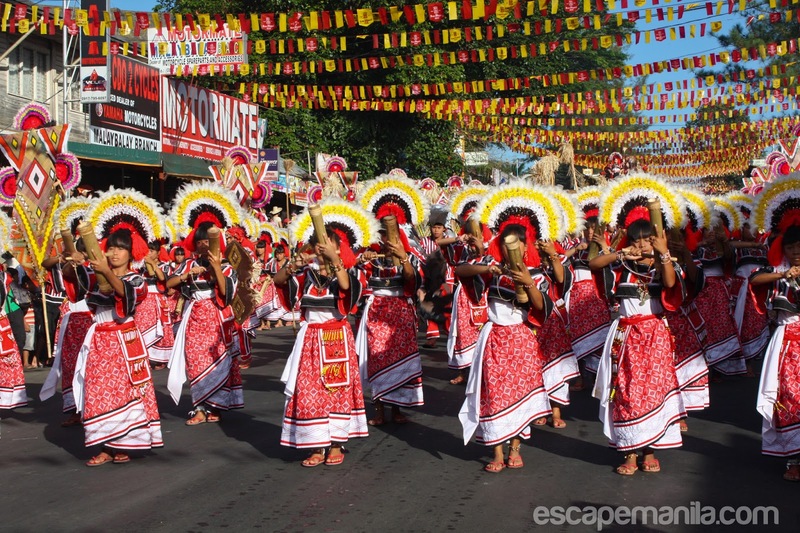 The Kaamulan Festival is an annual ethnic festival which showcases the customs and traditions of the seven tribal groups in Bukidnon. 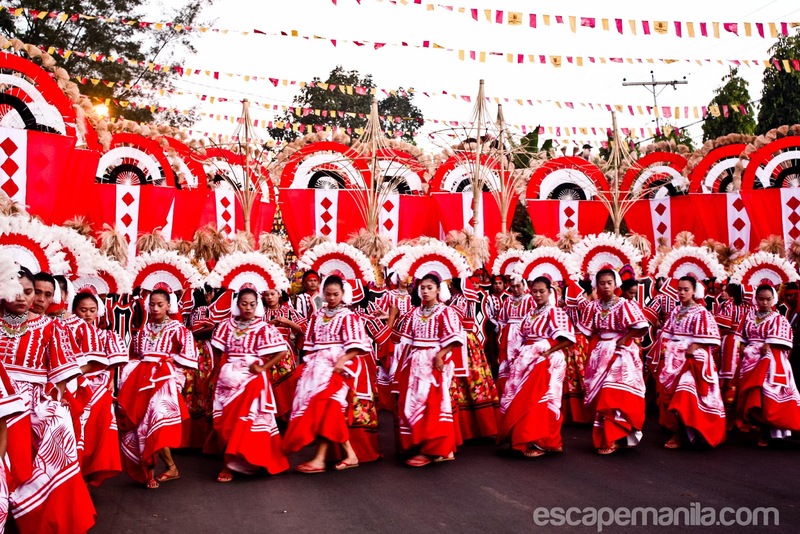 They are the Bukidnon, Higaonon, Talaandig, Manobo, Matigsalug, Tigwahanon and Umayamnon. 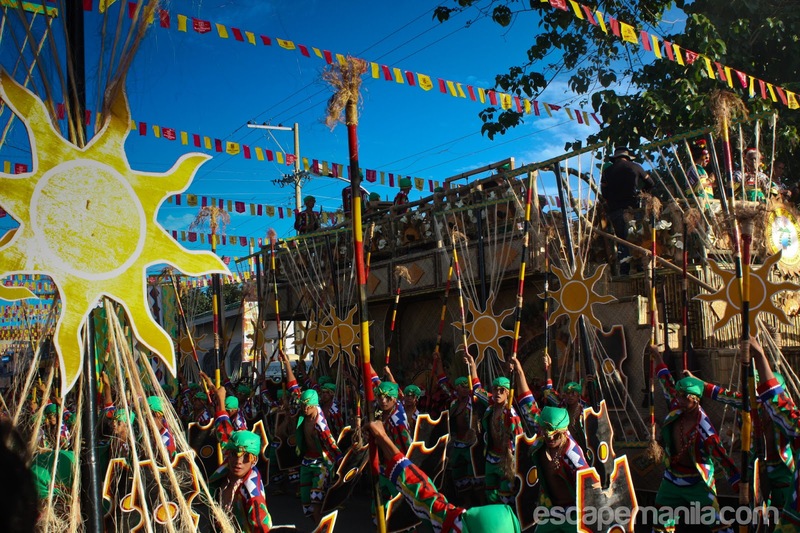 During Kaamulan, several members of the seven tribes gather in Malaybalay City to participate in the annual festivity wearing their colorful costumes, necklaces, bracelets and headdresses. 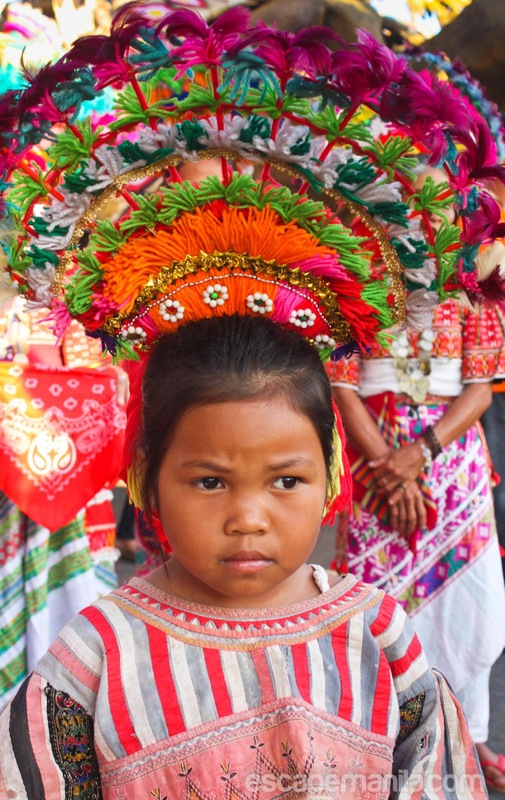 Kaamulan by the way is from the Binukid word “amul” which means “to gather“. The street dancing started at around 6AM. 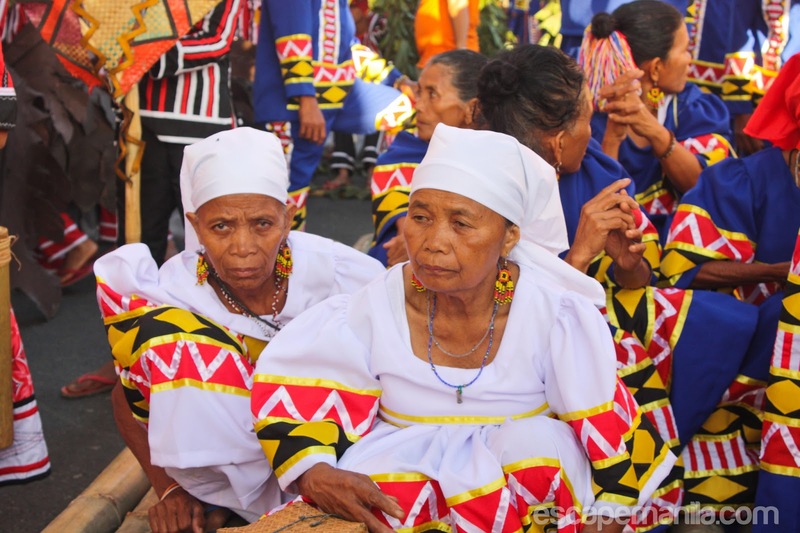 People from the different tribes flock together to participate in the annual event. 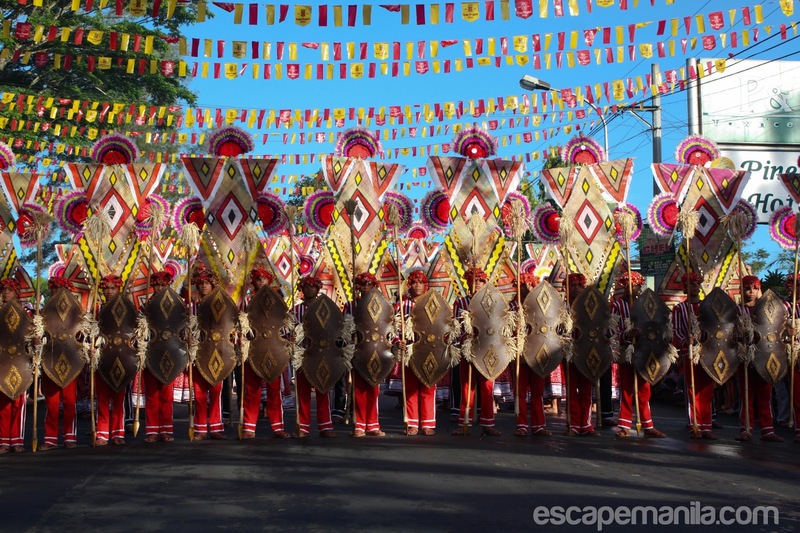 Their costumes were colorful and vibrant and were intricately woven. 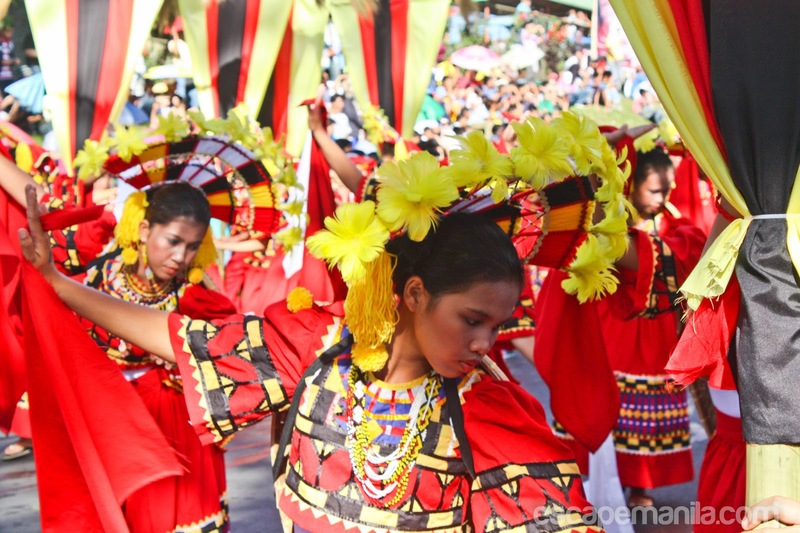 There were 8 groups from different towns of Bukidnon who participated in the street dancing competition. The crowds were mesmerized by their moves and smiles. 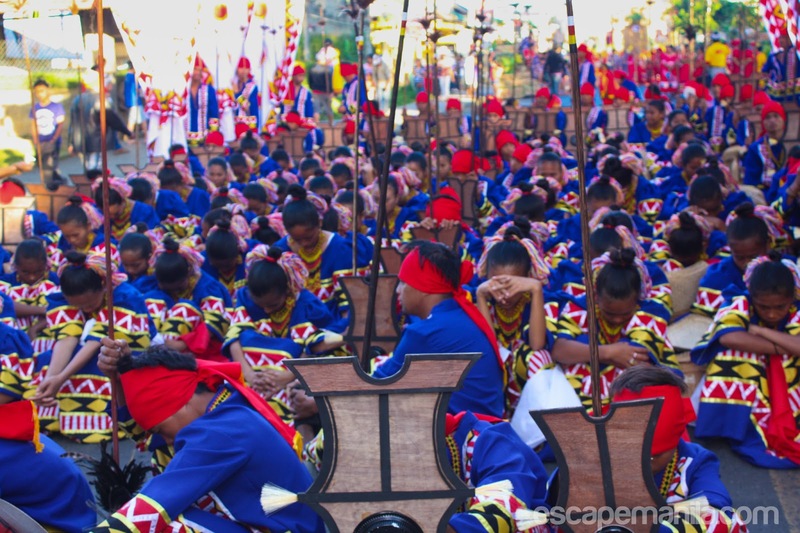 It was truly an awesome experience to have witnessed this year’s Kaamulan. It was only about 10AM when we reached the capitol grounds to witness the ground presentation of the eight participating groups. We had a photographer’s pass so we were able to sit in the front and took photos of the performing participants. The heat of the sun was scorching and some of us were not prepared – no sunblocks or any form of protection from the sun so we decided to leave the capitol grounds and head to a local coffee shop. I really wanted to finish the presentation but I ca no longer last the very hot weather. Next year, I’ll be more prepared. 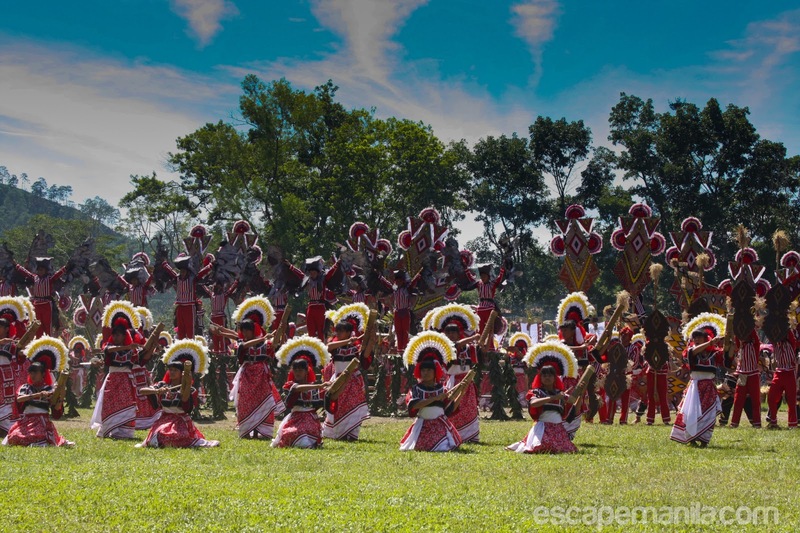 The festival was already amazing but what made it more memorable was the presence of my fellow travel bloggers. I was with the coolest members of the pinoy travel bloggers community. Even though I only met most of them for the first time I felt like I already knew them for long. They were friendly and accommodating. They made the experience more unforgettable. I will always cherish the laughter and stories that we shared. Thank you to the wonderful travel bloggers especially to our host Earl of Suroy Pilipinas, Bon of Con Tour Blog Tupe of Trekero and Shugah of Wandering Shugah. Of course, I am also grateful to be surrounded with awesome travel bloggers from all over the Philippines : Nathalie of My Wandering Soles, DocWends of Journeys & Travels, Mervin of Pinoy Adventurista, Edgar and Ramil of Pinas Muna, Lai of Pinay Travelista and Heiz of Journeying Pinay, Dennis of Love Mindanao and Doc Remo of Twelve Inches Behind. We were tired of the long bus trips and sleepless nights but we didn’t allow ourselves to miss the chance of exploring Bukidnon. We visited the Center for Ecological Development and Recreation (CEDAR) in Impasug-ong, Bukidnon and the Provincial Tree Park. awesome photos glen. 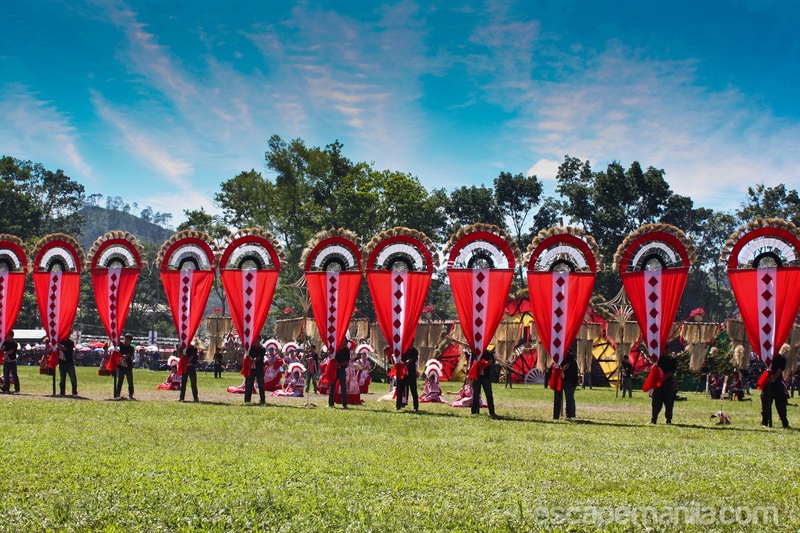 At least na tuloy na talaga ang meet-up natin dito sa Bukidnon. Wala lang si Doi. hehehe.:-). Balik Kayo Glen sa Kaamulan Festival ulit. :-).